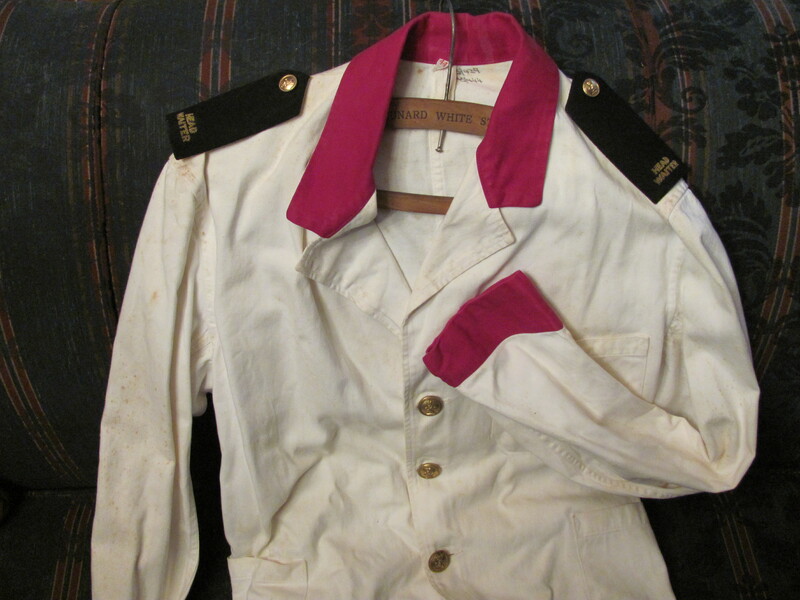 This Head Waiter jacket is stained, faded, and musty, but the elegance and stateliness of dining First Class on Queen Mary still shines through even after 8 decades. A sight of the First Class Dining Room at dinner definitely would have been awe-inspiring. 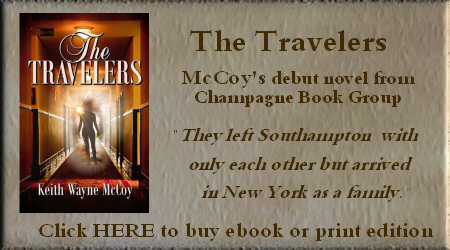 With musicians playing softly, the silver glistening, and china lightly clinking while the men were dressed in tuxedoes and the women in evening gowns, the whole scene must have looked choreographed. 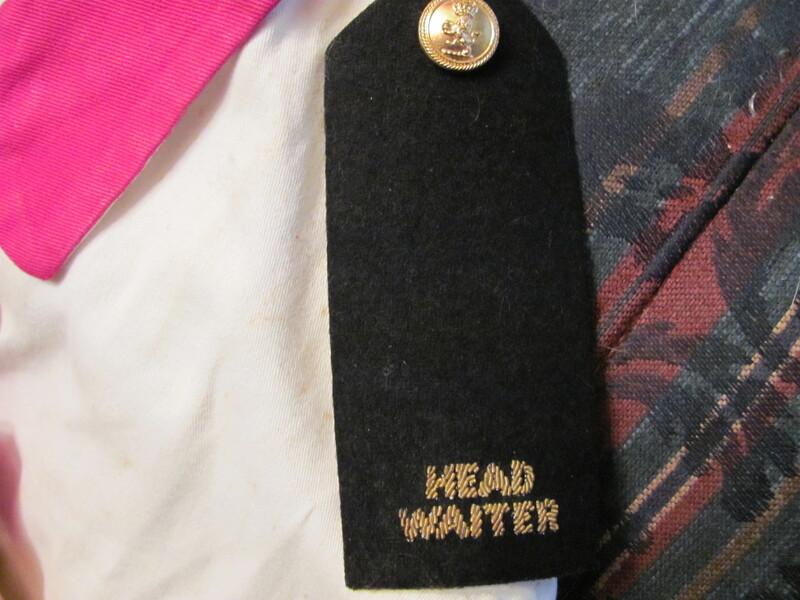 The Head Waiter was in command of 200 waiters. In the kitchen were 50 chefs and 200 cooks. This ensemble seamlessly served 800 First Class passengers in one sitting. 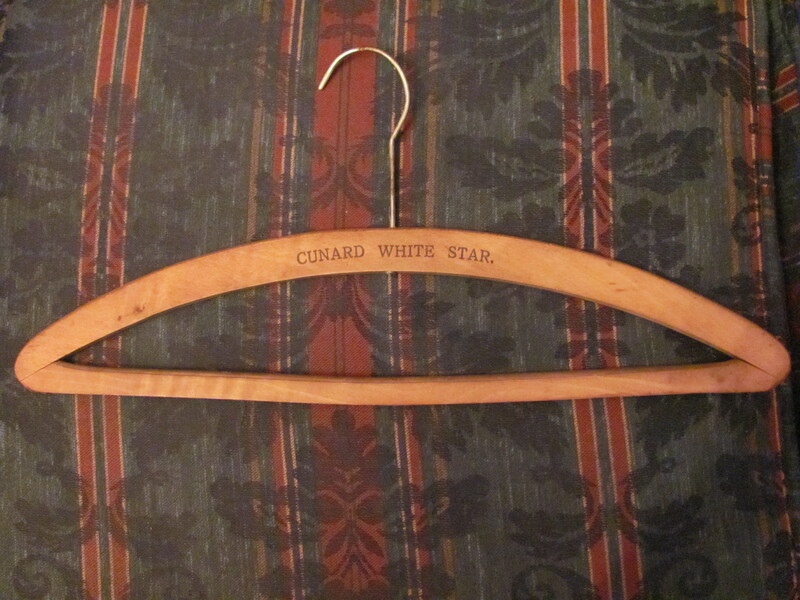 The oak clothes hanger came from a stateroom and dates pre-World War II as it designates Cunard White rather than simply Cunard which the line name changed to after the war. Really interesting info. 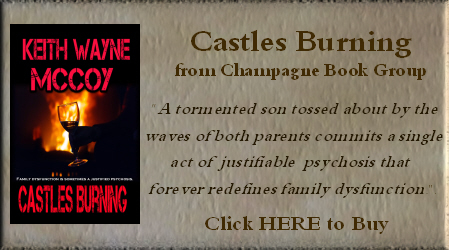 How did you acquire something so unusual? 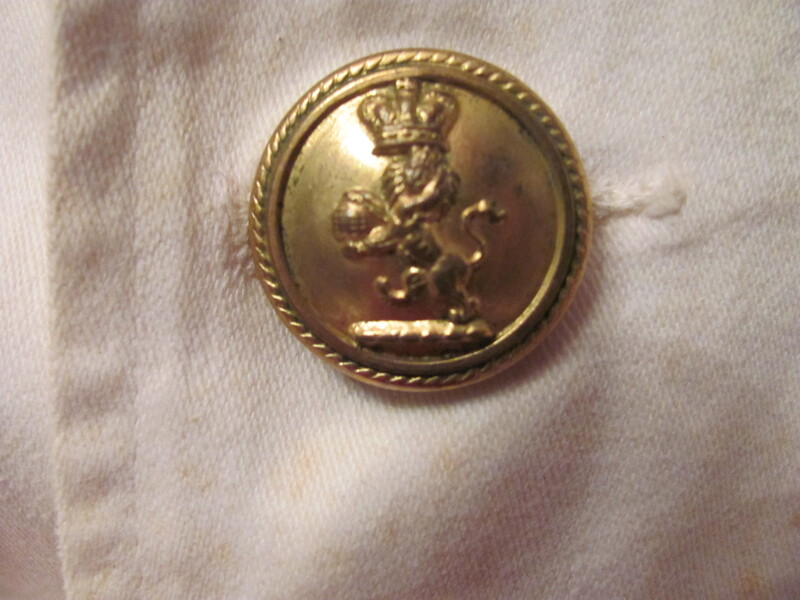 Do you know what size it is or who wore it?